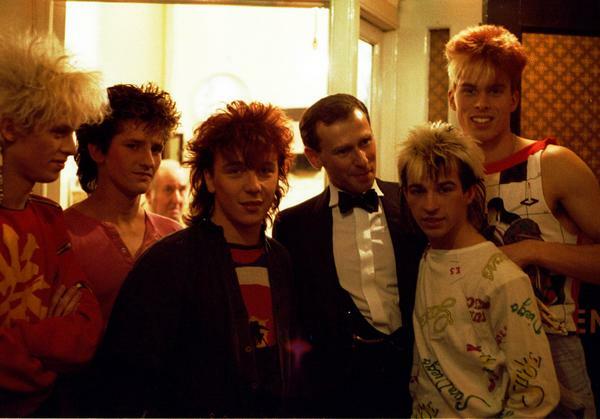 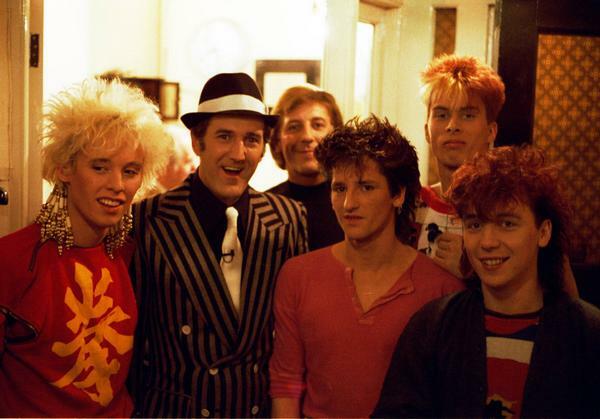 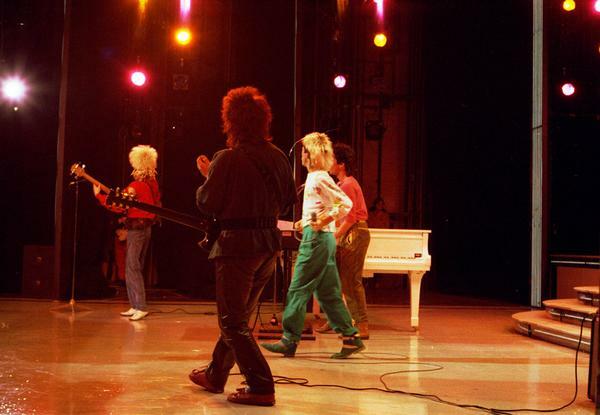 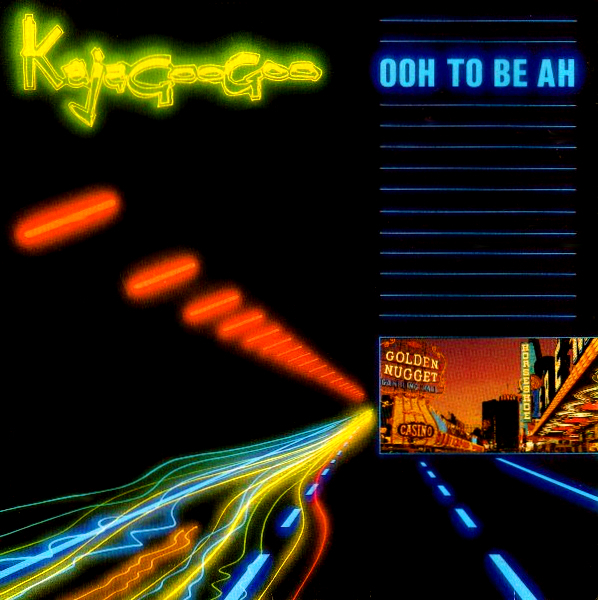 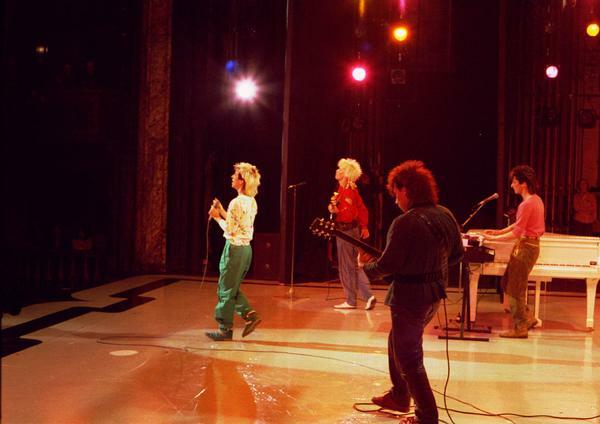 Kajagoogoo were blessed with many accolades from an early point in their music career. 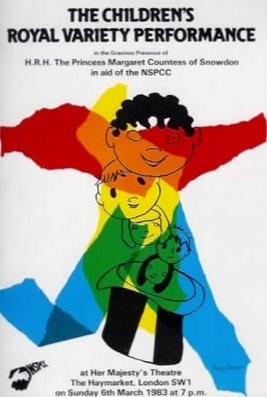 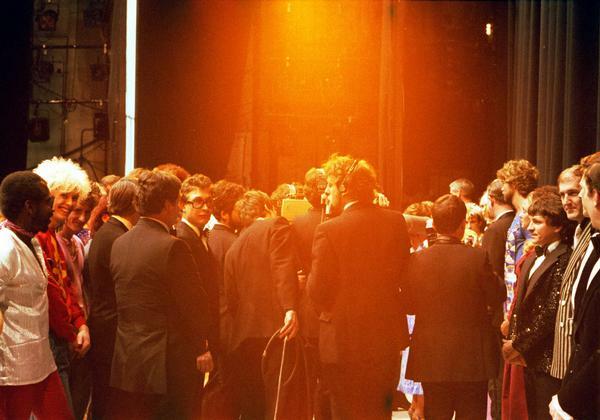 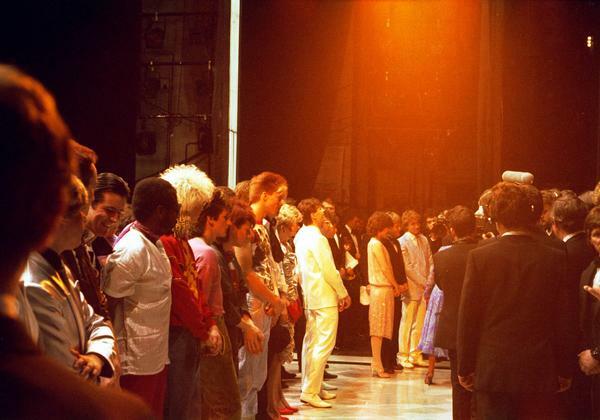 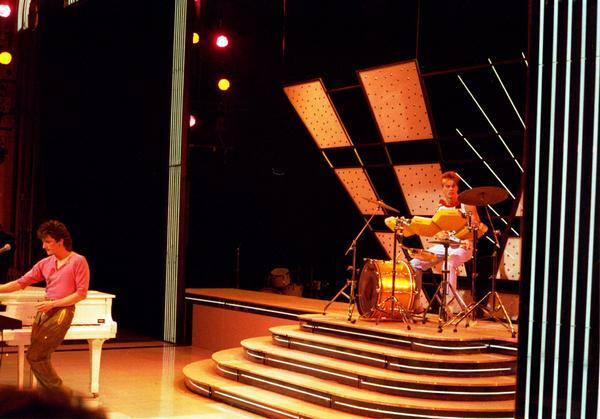 One such early highlight was an invitation to perform at the 1983 Children’s Royal Variety Show at Her Majesty’s Theatre, London in the presence of HRH Princess Margaret. 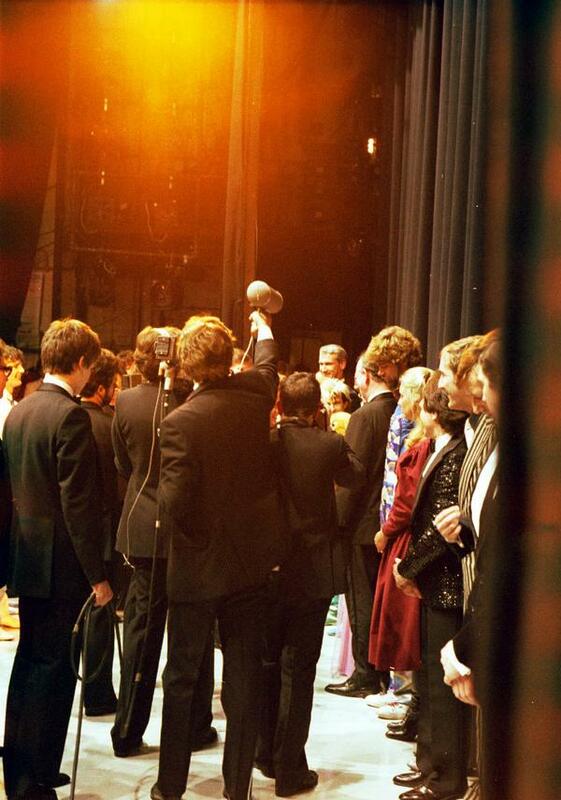 KajaFax is pleased to bring you these backstage photos from the event courtesy of Jez Strode. 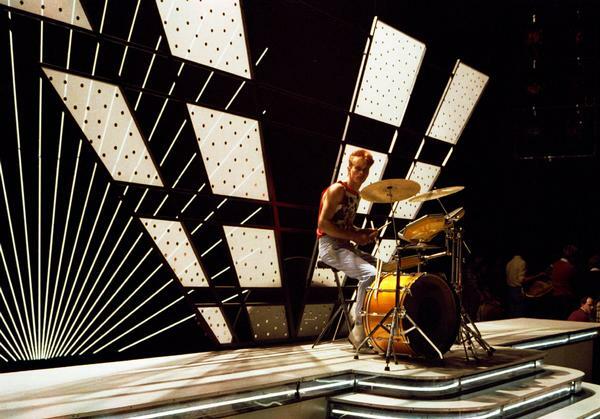 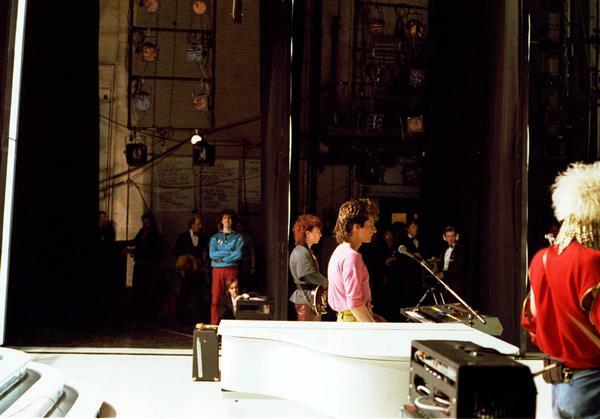 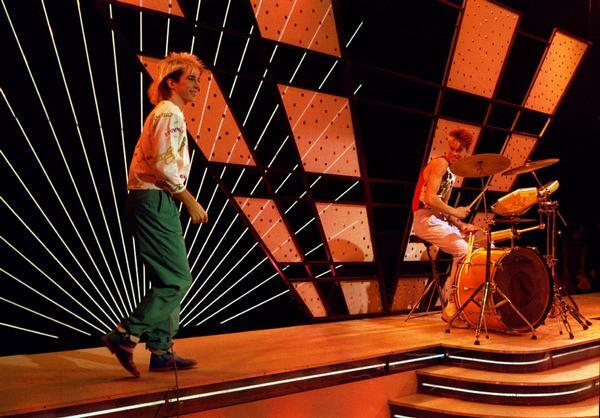 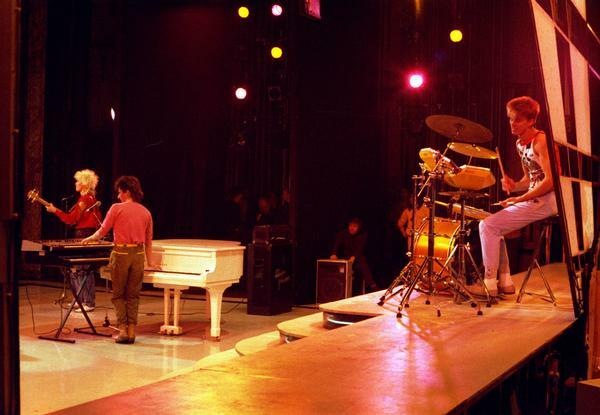 Jez also has this great video of the band performing their then current single, Ooh to be Ah.